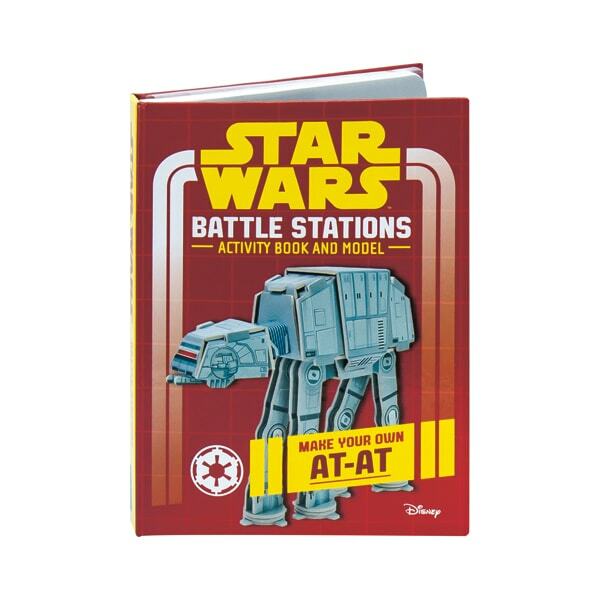 Relive the greatest battles from the Star Wars original trilogy with this activity book and model for fans 7 to&apos;. 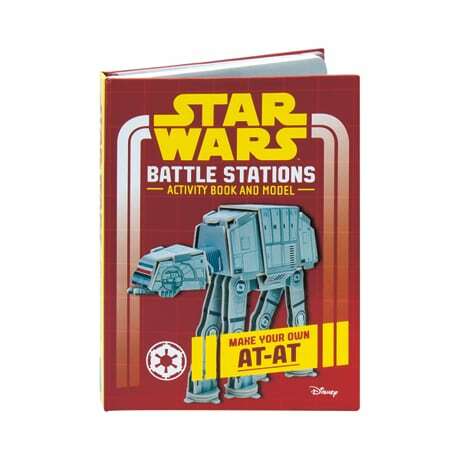 Complete mazes, decipher codes, and solve puzzles to join the rebels in the Battle of Yavin as they destroy the Death Star, combat the mighty Imperial walkers at the Battle of Hoth, and meet the tiny but fierce Ewoks at the Battle of Endor. Then build your own three-dimensional model AT-AT from Star Wars Episode IV: The Empire Strikes Back; just pop out the colorfully printed die-cut pieces and insert the tabs and slots as shown in the illustrated instructions. The miniature armored walker stands about 5½ inches tall when completed.